Resin is a popular choice of medium amongst abstract artists, particularly those who seek to capture fluid subjects and concepts. The distinctive medium is easily recognised by it’s shiny surface and easily translates to works of fluid art. 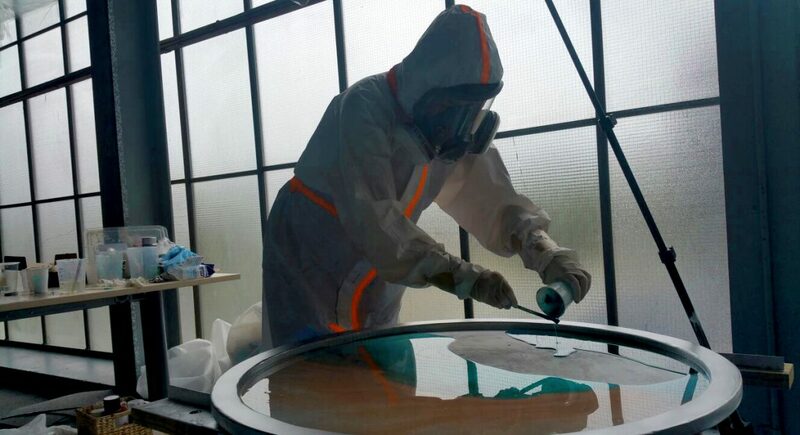 Resin artists are risky or easygoing depending on your outlook; they embrace the moment as there’s no going backwards with this medium! 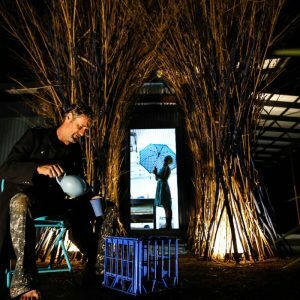 There are no shortage of resin artists in Australia. Below we speak to 10 of our favourites to learn about their inspirations and processes. Read on to learn more about 10 of Bluethumb’s best resin artists. 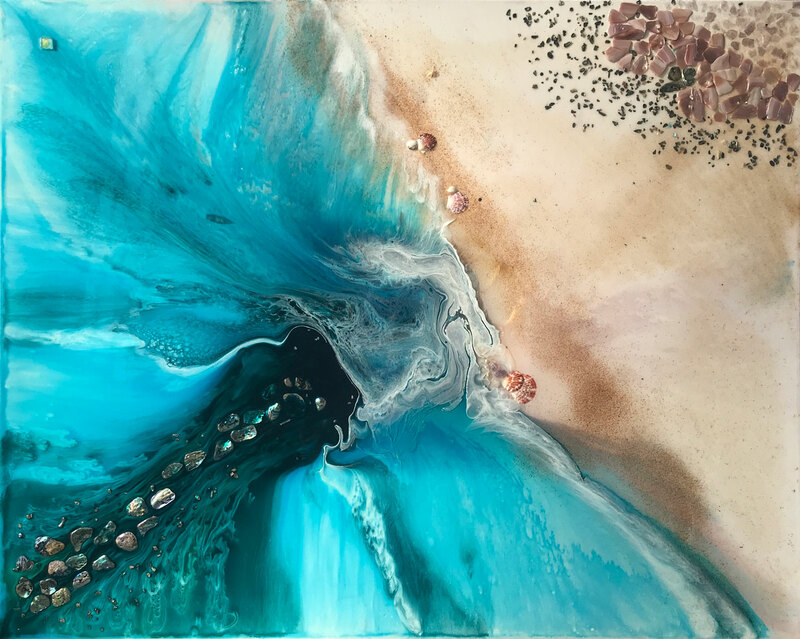 Over the years, Martine Vanderspuy has experimented with many different mediums, but it’s resin that she’s fallen in love with. Martine loves the challenge of resin: “the medium is fluid in nature and extremely difficult to work with as it constantly moves”. 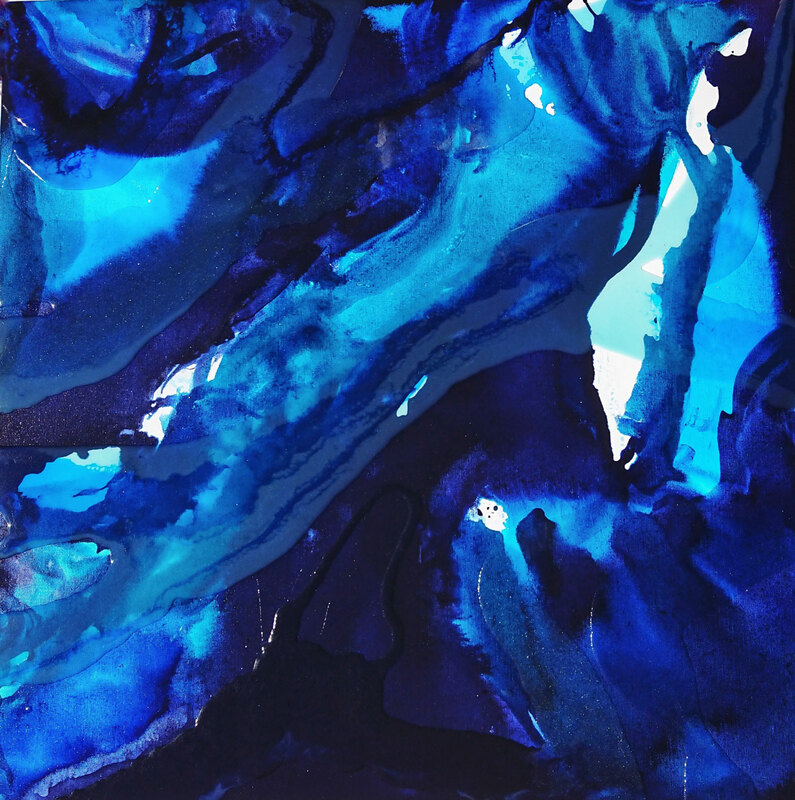 The liquidity of the medium allows her to capture the vibrancy and movement of the ocean for her series Windows to the Sea. In each piece, the ocean is depicted with such clarity that you can practically see the waves crashing down. Martine works to raise awareness for Mitochondrial disease. This cause is close to her heart, as her son, Tom, suffers from the genetic illness. There is currently no known cure. 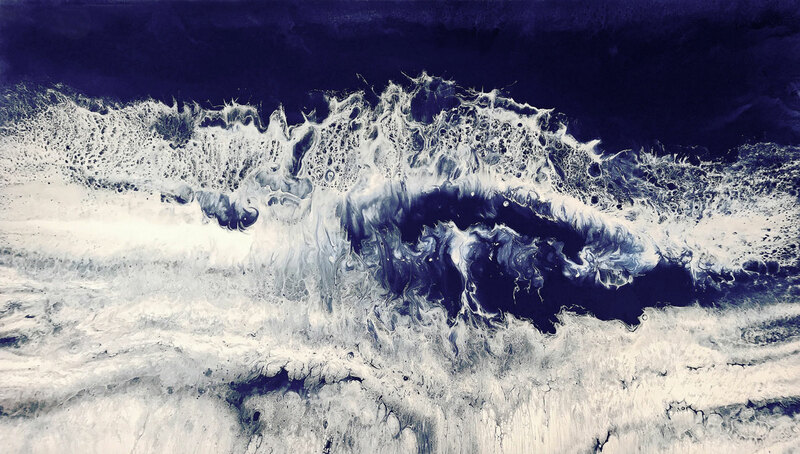 Ocean Wash by Martine Vanderspuy. Etre Britta is an adventurous soul, whose love for nature has spurned many travels across the globe to take it all in. Her resin pieces speak of the ocean tides and rock pools. Etre has partnered with conservation organisations such as Sea Shepherd in her quest to increase awareness of our natural environment and sustainability. Bluebottles from Etre’s Oceanic Series. The ever-popular Marie Antuanelle was inspired to follow her artistic passions by her grandmother. As a child, creating artworks and textiles was a respite from the tough political climate of Perestroika. 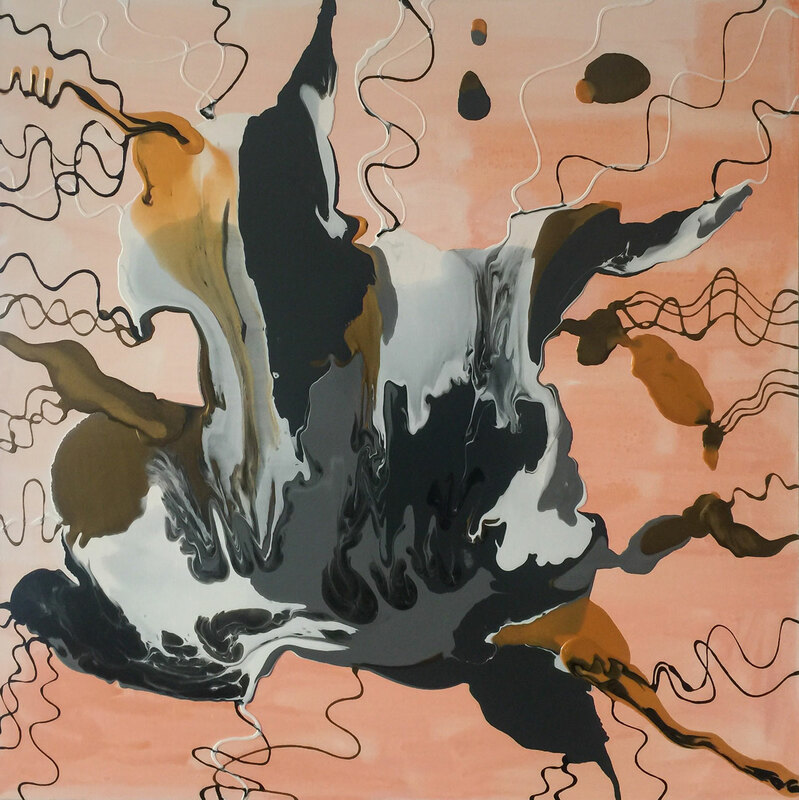 Now, inspired by the summers she spent at her grandmother’s beach cottage, her artistic practice has evolved to a full-time career. 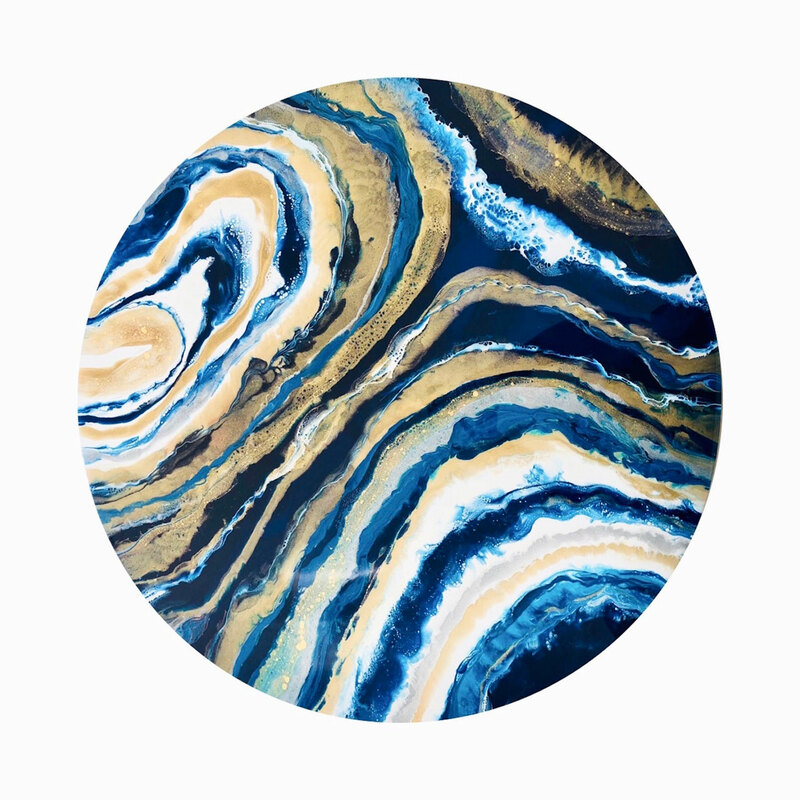 Marie’s large resin and crystal pieces are inspired by a birds eye view of the NSW coastline. Get to know Marie better in our interview here. Rise Above is Marie’s “hymn to coastal beauty”. 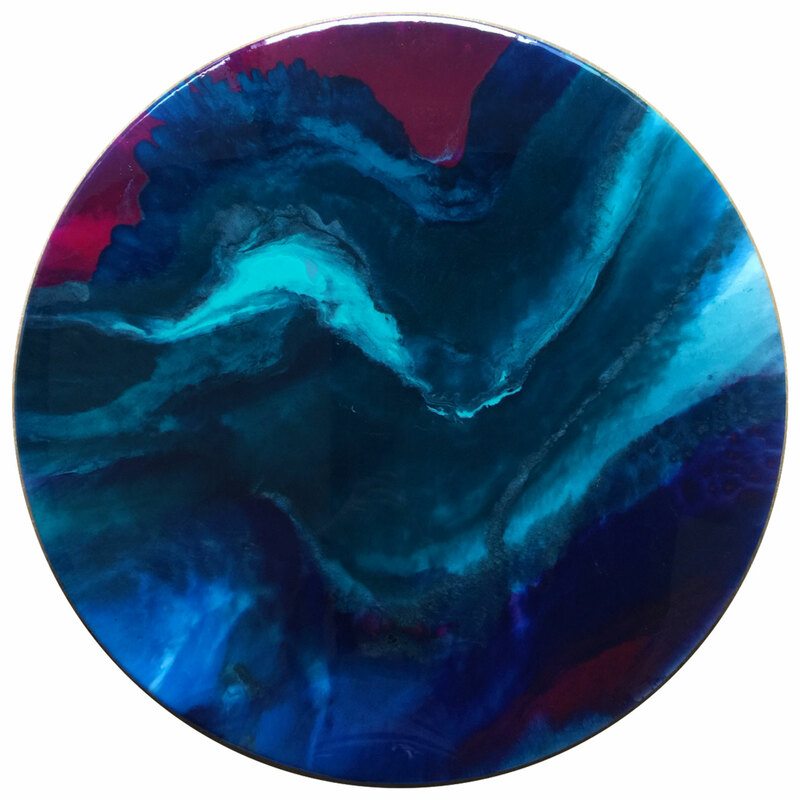 Self-taught artist Soniya Sharma is emerging onto the resin art scene. Her vibrant resin pieces speak of warm summer afternoons spent on the beach, where the tide meets the sand. Soniya’s work often makes use of golden tones, creating a beach sand feel. Endless Summer by Soniya Sharma. 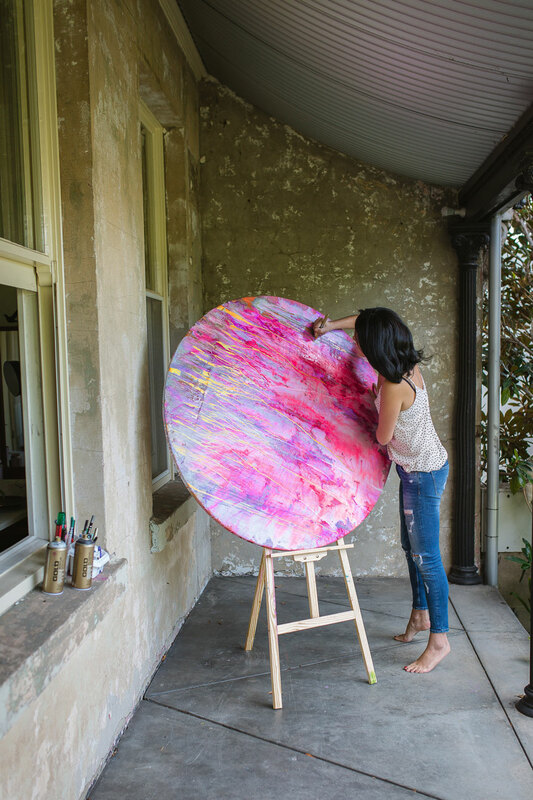 Melbourne-based Golnar Luzza is a meditation teacher as well as an artist. Like meditation, her art practice allows her to explore her inner thoughts and exist in an ‘of-the-moment’ state of being. In fact, her rounded resin pieces aim to bring that sense of reflection to the collectors that buy them. Learn more about Golnar’s meditative art practice in our interview here. Fujan Willemse finds her inspiration from her love of gemstones. Her work is imbued with the belief that art is an expression of love from a higher power, with an ability to heal those it meets. Each of her round abstract artworks is based on a specific gemstone and reflects the colours and qualities it possesses. 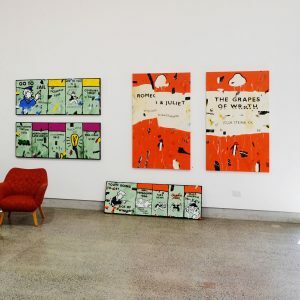 It was moving from a small country town to a house in the suburbs of South East Melbourne that inspired Brooke Ward to first create her own artworks. 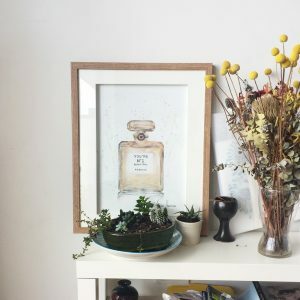 While setting up her new home, she found the high price tags in galleries intimidating, so she embarked on a journey to create her own pieces that soon became her passion. 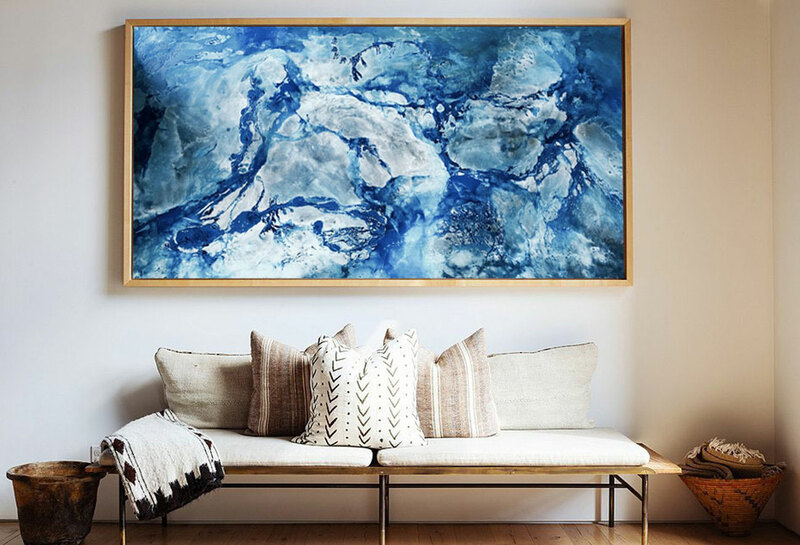 Brooke’s large resin artworks often feature calming blue hues. 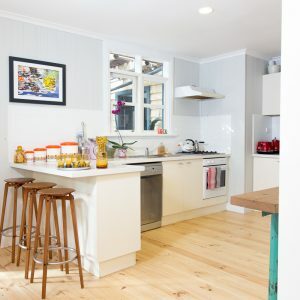 Brooke’s country home caught fire, so she started afresh in her new suburban home. 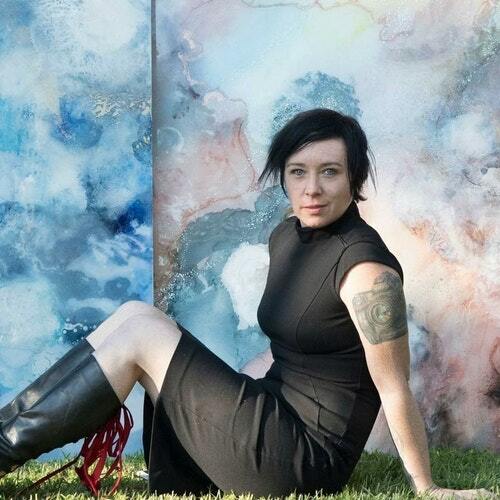 Rachel Wright found healing through her art practice and creative journey. 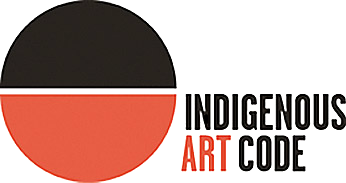 As a self-taught artist, she now hopes to bring that same healing to the people who connect with her work. Her piece Vitality is “an inward journey where every layer reveals something more than the last”. Vitality is a visual display of Rachel’s journey to finding her inner vitality. There’s no such thing as too large a canvas for Annette Spinks. Her work is bold, colourful and incredibly big. 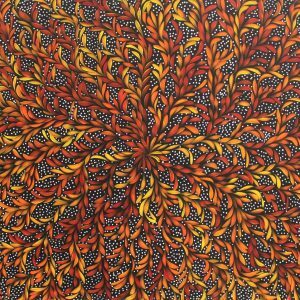 The artist hails from Victoria’s south east and her studio is close to the sea in Inverloch. With this location, it’s no wonder her artworks reflect her passion for the ocean, often celebrating the violent crashing of waves. 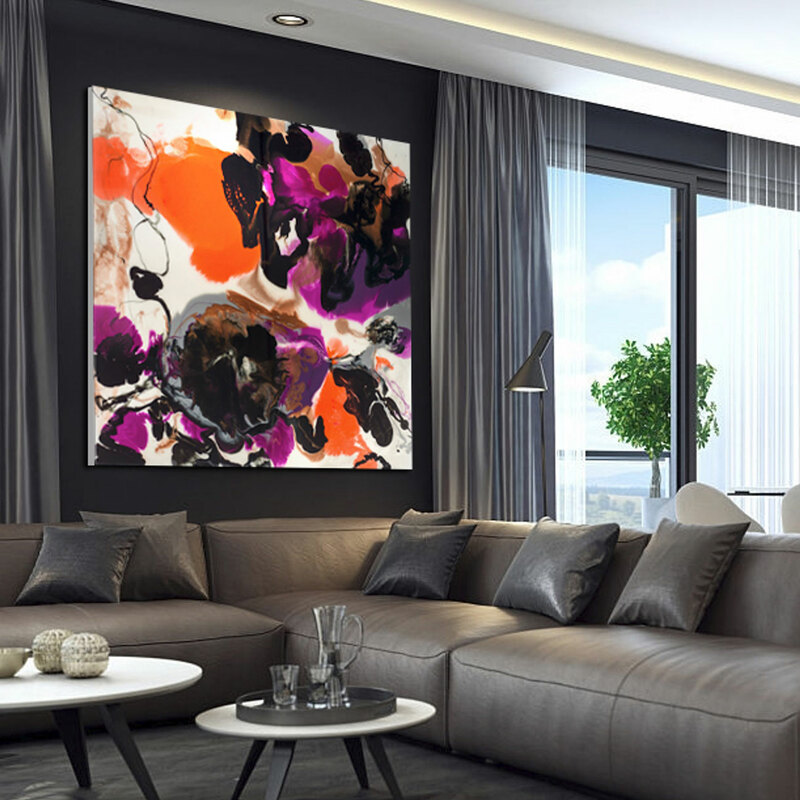 Unspoken Radiance is a huge 180cm square piece with bold purple and orange accents. A former graphic designer, Yelena Patishman now paints full-time. 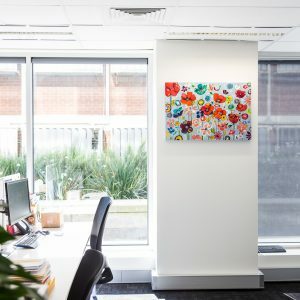 She hasn’t completely left her graphic design influences behind though – they are still evident in the form and colour choices she makes in her resin work. She considers her relaxed yet structured works to be desert landscapes, which evolve organically during the creative process. We’re captivated by this desert landscape, entitled 0600 (Dawn) Maar Keyen.